At Cheetah Plains you’ll be blown away by the abundant wildlife and unparalleled game viewing. The famous 65,000 ha Sabi Sands Reserve is world renowned for the Big Five – leopard, elephant, black & white rhinoceros, cape buffalo, and lion – but at Cheetah Plains you will see so much more. Cheetah Plains Private Reserve is situated adjacent to the Kruger National Park, in the northwest corner of the Sabi Sands Game Reserve. There are no fences between the two reserves, allowing game to move freely between the two areas. Cheetah Plains has on its one boundary the Kruger National Park and on the other Mala Mala - perfect neighbours! You are also guaranteed exclusivity – our private concession traversing rights dictate that only two game vehicles at a time can traverse the individual areas, exclusivity at game sightings is the norm at Cheetah Plains. This initmate lodge offers friendly service with comfortable safari style lodge accommodation, along with amazing hospitality and a welcoming staff, ensuring a safari experience to be remembered. 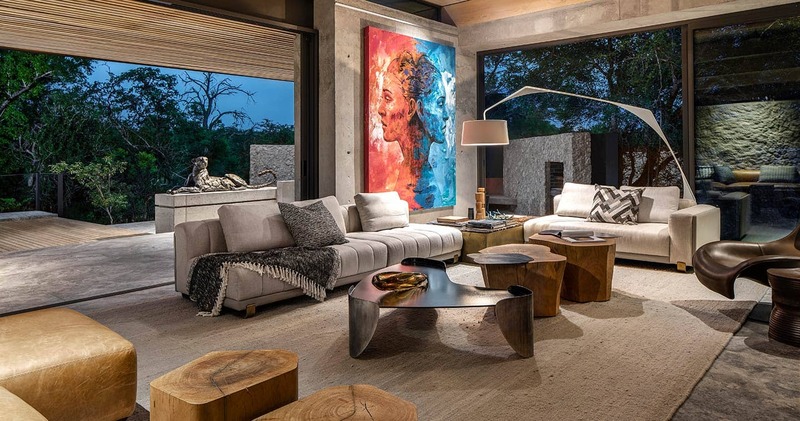 Just three designer bush homes make up the brand new Cheetah Plains Lodge. Each bush home has two lounges, outdoor boma area, wine cellar (!) and a heated swimming pool. 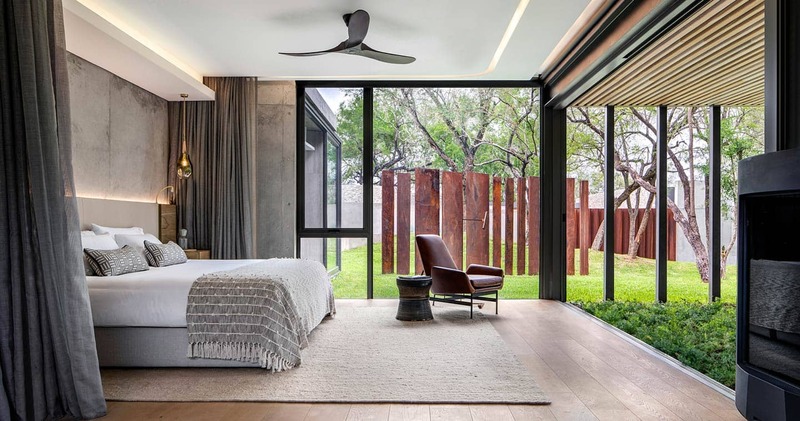 Cheetah Plains strives to embrace a contemporary ethnic design, with elegantly decorated chalets nestled into the indigenous gardens of the camp. 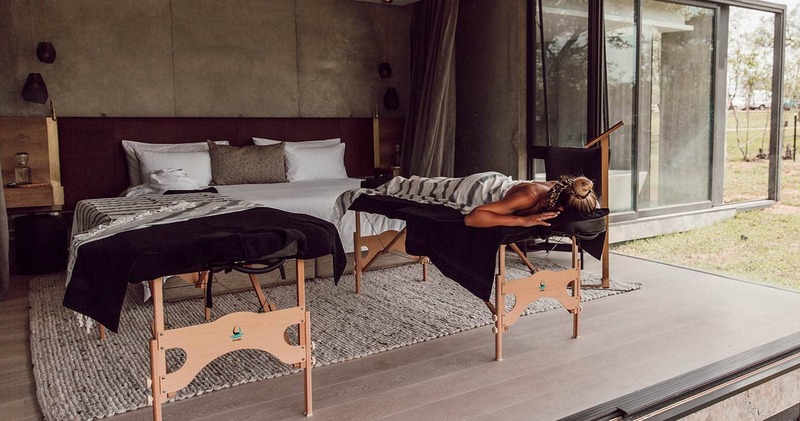 The traditionally thatched accommodation blends seamlessly into the African bush, creating a harmonious flow between pampered relaxation and the raw South African bushveld. Each bush home includes a private safari vehicle and designated field guide for the duration of your stay. The bush homes all flow onto the indigenous gardens and their wild surroundings. Other facilities available include a swimming pool, bar and lounge area, viewing deck, boma and well stocked curio shop. 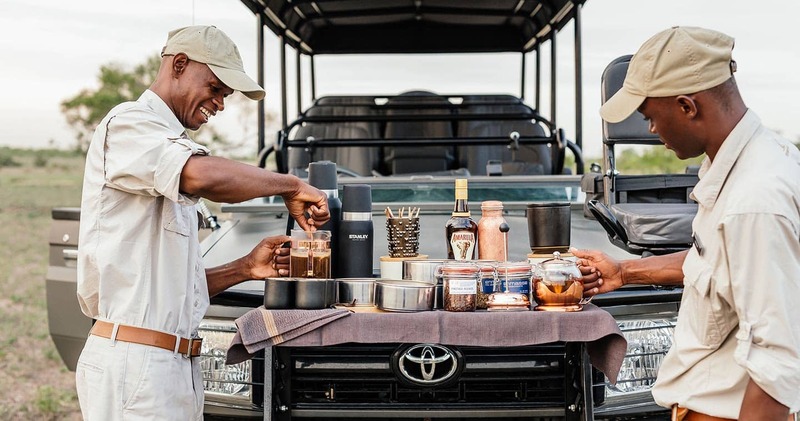 Shortly after your arrival at Cheetah Plains, after snacks and drinks, you’ll be taken on the first of your exhilarating twice-daily game drives. Go on a personalised journey with your professional field guide to learn and see things you never thought possible. Setting out into the bushveld in the late afternoon is the ideal time to spot the predators that prowl the Sabi Sands. Leopard & lion emerge in the early evening to drink water or rest before the night’s hunt. As part of the concession rights, only two safari vehicles are allowed in the shared areas of the reserve at any given time. You're guaranteed exclusivity as you go on safari through Cheetah Plains and the surrounding area, giving you the added privilege of peace, quiet and relatively undisturbed wildlife. Halfway through the drive you’ll disembark for a sundowner against the dramatic, inspiring African sunset. The next day an early morning wake-up call is followed by a journey through the magic of the African sunrise. Bushveld inhabitants will also be waking up for the day, or settling down to laze in the shade after a hard night’s hunting. 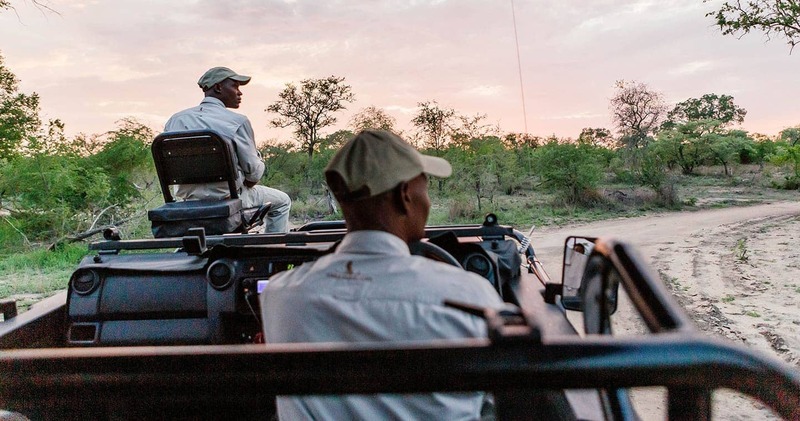 An experienced field guide will take you through the reserve in specially equipped game drive vehicles to make the most of the finest game viewing opportunities. Lion, leopard, buffalo, elephant, antelope and more will be spotted among the gorgeous thorn and marula trees. Visited Cheetah Plains for safari with 9 other women/friends. Immediate safari after arrival and already spotted 4 cheetahs. During 5 day stay, we saw the "big 5" animals and many others. What makes this place special are the people who work there. They embrace you as a treasured family member. The guides and spotters are the best in the area, and you learn more from them than you would at any zoo in the US. The chef, kitchen crew and lodge staff make you feel more than just special and you are pampered more than anywhere else. The food is absolutely delicious and the meals are more than celebrations. This is best place I've ever been ... and I've been around the world. I would never hesitate for a second to recommend this bush camp and hope to go back as well. The food is absolutely amazing but I know others have already commented on that. Three nights is great but we indulged with 4 and still hated to leave. We rented a car and GPS from the airport in J'berg and had no trouble, allow about 7 hours but I think it can be done in 6. We took different routes so didn't double over the same terrain except immediately around J'berg. There had been some comment a while back about someone getting lost but there are lots of signs now for Cheetah Plains, both entering and exciting from the Gowrie Gate. They seem to care deeply and have anticipated their guests every need- Brian will make you feel at home and you'll wish you never had to leave... we couldn't have asked for another single thing... oh, one last thought. Don't miss out on the bush walk. I really expected it to be a rather dull chat on the insects and folliage and ended up enthralled- Andrew took us out for an hour in the bush and I couldn't believe how much fun we had... 'bush walk' doesn't adequately describe it. It's not to be missed! Go for the camp ambiance, wonderful personel and the chance to see the wildlife as they really live- it's nothing like going to the zoo. 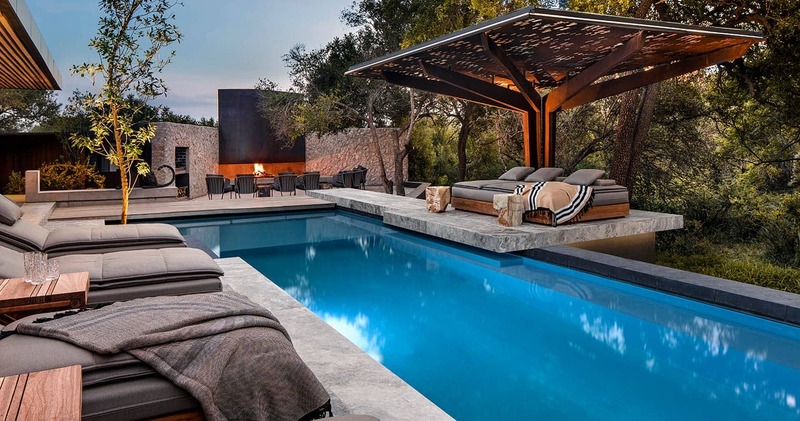 Cheetah Plains is one of the Sabi Sand's most luxurious and contemporary lodges. It was completely rebuilt in 2018. Read all about travelling to Cheetah Plains Lodge on our getting to Sabi Sands page. Cheetah Plains is located in the northern Sabi Sands and therefore best accessed through Hoedspruit Aiport. Please note that Cheetah Plains can only be accessed through Gowrie Gate when self driving. Children older than 12 are welcome at Cheetah Plains. 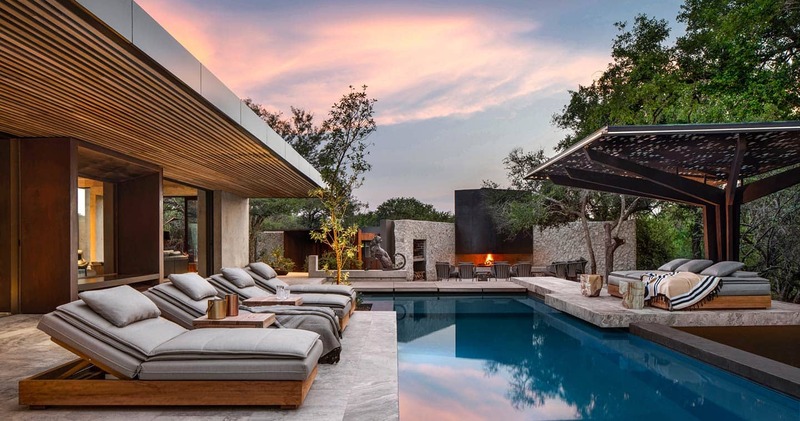 We hope you have found all information needed to decide that Cheetah Plains Lodge in the Sabi Sands Game Reserve is the perfect place for your next travel adventure. Please fill in the contact form and we will get back to you soon!